Living next to the Clackamas River my whole life it has been a challenge to get things done; who wants to go mow the lawn when the river is so close? I am blessed to have an occupation that is also my passion. The guides life isn’t all fun on the river but it sure is a great place to call my office. Since I was 5 years old, I have plied the waters of the Clackamas River. Now a full time fishing guide, I get to share the love and passion for the river and it’s fish with those who fish with me. 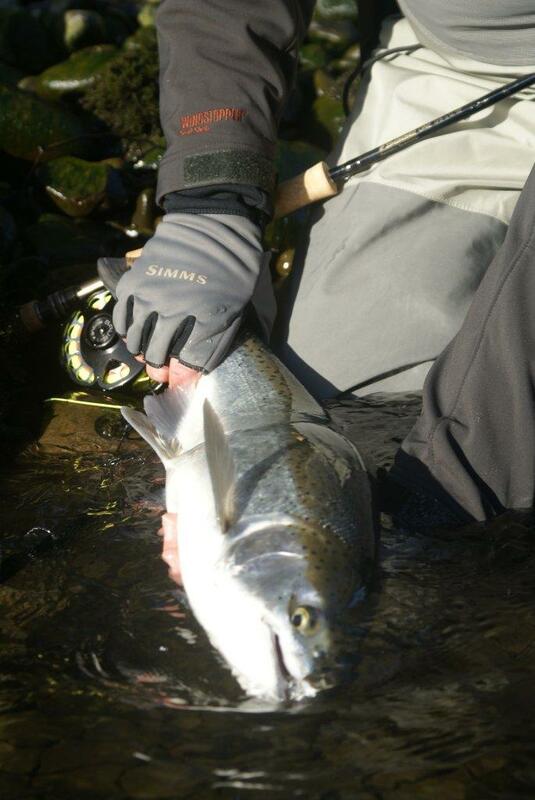 Fly fishing the Clackamas is my favorite way to catch steelhead in the winter and spring. We fish both swung flies and indicator strategies. To maximize our time on the water we often swing flies through the good runs and then drift with indicators through the steelhead travel routes to intercept both wild and hatchery steelhead. 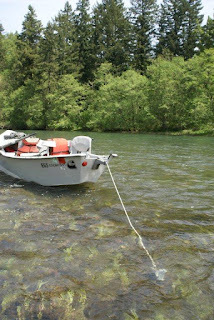 We float the Clackamas in drift boats like Clackacraft’s made right here in Clackamas, Oregon. Drift boats give us versatility and stealth that jet boats don’t have. 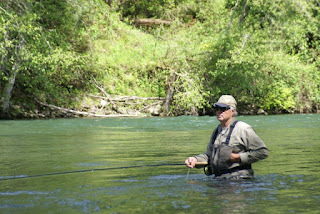 When the water is too high or an angler cannot wade we can swing flies right out of the boat. We also can easily choose to fish dead-drift patterns out of the boat if fishing the swung fly has been very slow virtually eliminating down time. The other asset of the quiet boat aside from not polluting gas and oil into our precious resource is the stealth it provides. We can sneak into quiet riffles and shallow water spots inaccessible to big boats. On the Clackamas River you may see, otter, beaver, deer, osprey, bald eagles, canadian geese, and a variety of ducks. 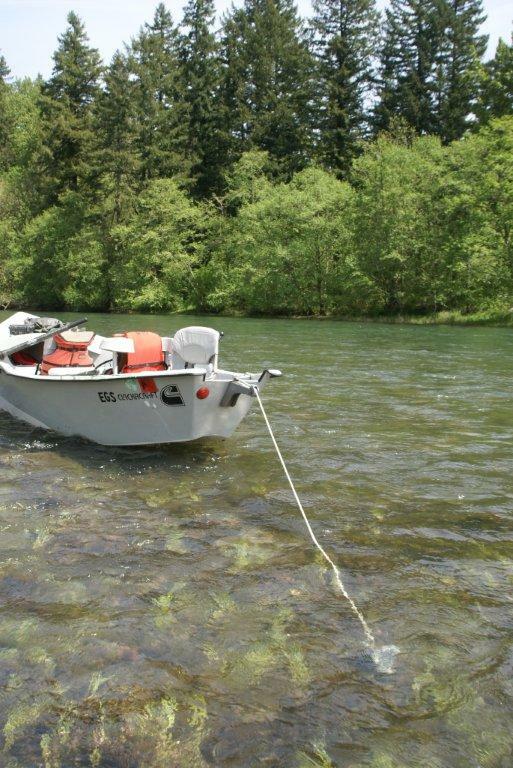 The Clackamas river is located just 1/2 hour from the Portland airport. 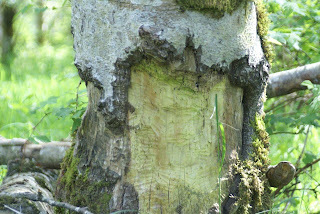 Many lodging options are available. Corporate events, weddings, business travel of all kinds bring anglers to the Clackamas River. Whether an advanced fly fisher or a beginner we can help you make the most of your time on the water. Would like to get information on a March 2019 trip for steelhead on the Clackamas River. I live in AZ so need advance planning.